CAIR-Chicago is a 501(c)3 not-for-profit Muslim civil rights organization registered independently in Illinois. CAIR is the nation’s largest Muslim civil rights and advocacy group. Though it leverages the resources, expertise, and knowledge base of CAIR (based in Washington), CAIR-Chicago functions as an independent organization that sets its own strategy and goals. We work to attain equal opportunity for - and normalize the image of - Muslims in America. With a mission to defend civil rights, fight bigotry, and promote tolerance, our Civil Rights Department provides pro bono legal services to Muslims who have faced discrimination as a result of their race, religion or ethnicity. Our primary mandate is to promote and defend the constitutional rights of all Americans and to assist those who cannot attain justice themselves. Our work at CAIR-Chicago spans four different areas. Political Empowerment - We help community members understand and utilize the political system to work for them. Projects include voter registration drives, community workshops, “know your rights” educational campaigns, and training of mosques and Muslim centers on how to contact local and national politicians. Media Monitoring - We monitor the local media closely and flag bias against Muslims. We respond accordingly to editors and producers with letters, phone calls, or meetings. We mobilize the community in letter writing campaigns to reinforce feedback sent to the media. Community Outreach - We forge mutually beneficial partnerships with local and national institutions whose activities overlap with CAIR-Chicago’s in order to maximize efficiency. 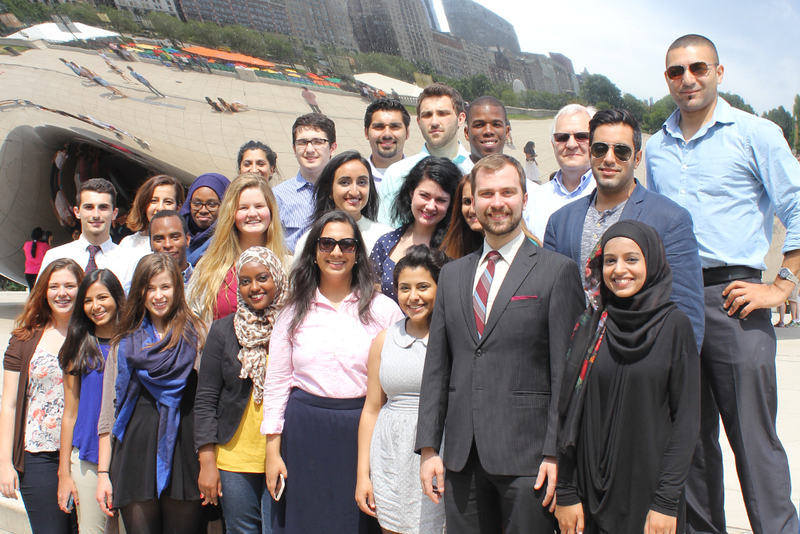 We work to empower the Muslim community and to foster an understanding between Chicago’s Muslim and non-Muslim communities via public education, and to serve the needs of the Chicagoland community via public service. We are not a religious organization in that we don’t issue decrees, nor interpret religious text for the people. We are a community services organization and as such we wish to serve with integrity and professionalism any party that sees itself as Muslim. A clear and dominant theme in our work is inclusion. CAIR-Chicago is a different kind of organization. Since we launched January 5th, 2005, our commitment to defending the rights of our communities has never wavered. We are proud of all of our communities and look forward to continue building meaningful relationships and advocating against hate and discrimination in all its forms.